To make you feel pampered and valued as we style you for all your magical milestones; providing you a unique experience in a comfortable setting to bring your complete vision to life. Madeleine's Daughter first opened in downtown Portsmouth in 1975 with a small selection of wedding dresses. The original owner (whose mom is Madeleine...hence the name!) had a passion to help brides feel beautiful on their wedding day and genuinely cared about all her customers. 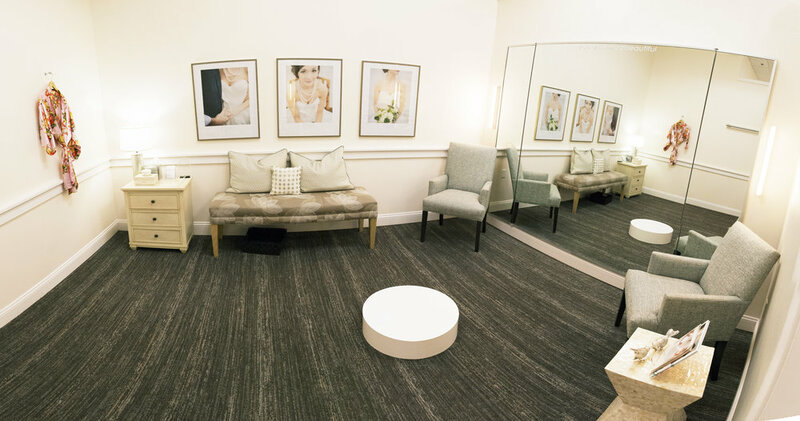 Her passion for making brides happy was matched when she hired Elizabeth as a stylist in 1995, who eventually bought the salon when she retired. 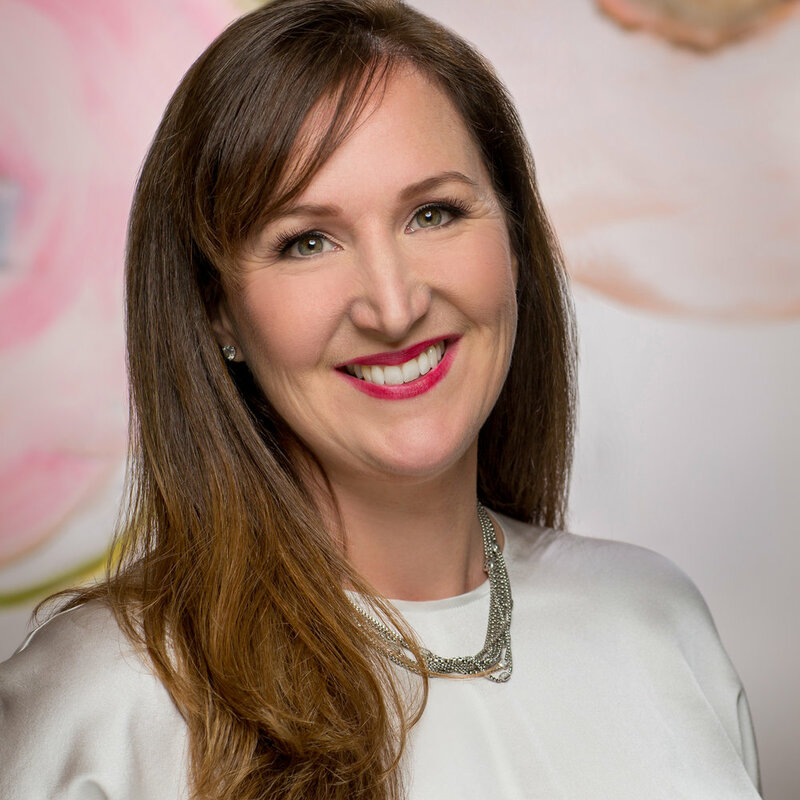 Elizabeth has since grown Madeleine's Daughter into the award-winning salon it is today because of her continued mission to make sure every bride has a personal and enjoyable experience that is unlike anywhere else and exceeds all expectations. We love what we do and the people we get to work with. We think of ourselves as a family and can't wait for you to be part of it! "Growing up I loved everything about weddings…. EVERYTHING, from the registering of fine china, silver and crystal to the flowers on the tables and everything in between. I grew up working at a country club that hosted many weddings, my mother did flowers for weddings and I just loved everything “special” about the day. My experience in purchasing my gown was so relaxed and I loved my stylist. I distinctly remembered the weekend shopping with my mother and sister. We had multiple appointments and we found the dress, but we had to think about it, of course, right? Well the very next day, when I couldn’t stop thinking about it, I went back to that store. It was crazy busy but my stylist greeted me and pulled out the dress for me to “visit”. She made it feel like it was just about me in a very stressful environment. It (she) was amazing. I knew I had the “passion” for weddings from then on. I seriously considered commuting 3 ½ hours to work at that salon!!! But instead, I moved back to the East Coast and started working at Madeleine’s Daughter circa 1995! I worked there for years, took a break to have a family, came back and bought the store in 2006. All I want is for every bride to feel as special as I did when I found my dress. I know how important it is, and I want to make sure their experience here is amazing!"